The Village of Schaumburg has identified in the Community Development Block Grant (CDBG) Program that a first time homebuyer's program is needed to increase homeownership opportunities. CDBG are funds allocated to the Village as part of an annual grant from the U.S. Department of Housing and Urban Development. The village can provide a forgivable loan up to a maximum of $10,000 towards closing costs, down payment assistance, and other associated costs. How Does the Village of Schaumburg’s First Time Homebuyers Program Work? * Income figures are for 2013 and provided by HUD. Income eligibility is based on those who are less than 80% of the Median Family Income. Applications & brochures may be picked up at the Municipal Center at 101 Schaumburg Court, from the Community Development Department or by mail if applicants meet the preliminary qualifications of the program. Call Bob at Re/Max for more info and to start the process of becoming a homeowner. 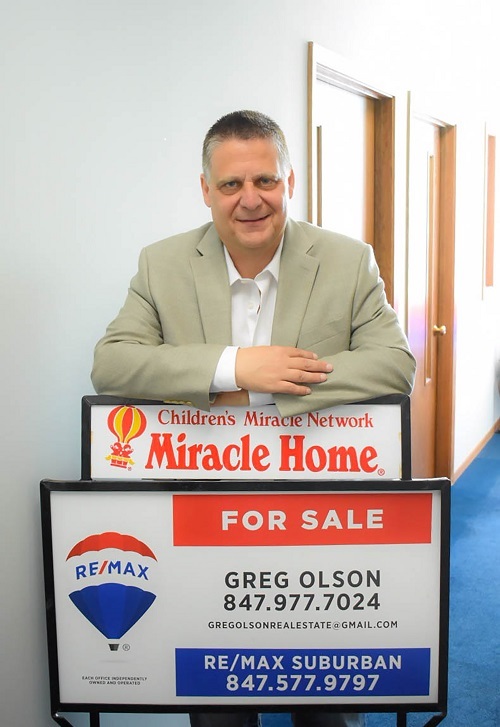 I have been helping home buyers in Schaumburg for almost 30 years and will be pleased to help you.